We offer a range of teaching and training course to suit individuals and companies. Get in touch to see how we can help you. Who’s it for: anyone who’s interesting in creating their own green roof or living wall. 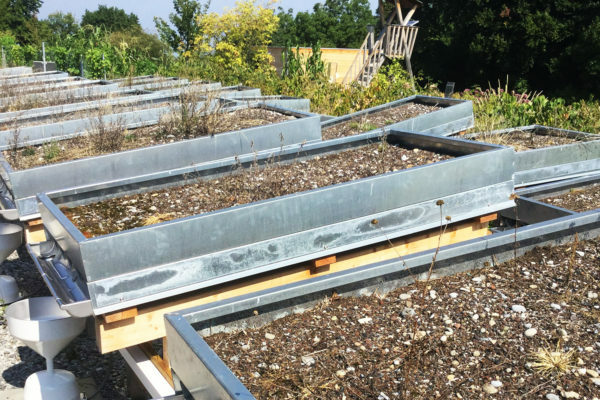 Now in its 5th year in its current incarnation, Lee and colleague James Farrell together run the Green Roof Masterclass course which has helped dozens of architects, construction industry professionals, self-builders and DIY enthusiasts to tackle projects of all sizes. It also features a ‘green roof surgery’ where attendees can discuss the specifics of their planned build – be it a residential retrofit or more ambitious self-build. While its true that it is (or should be) possible for green roofs to be left to their own devices, the national GRO guidelines recommend that every roof should have a visual inspection once a year, especially for roofs where the visual condition of the plants is important. Yet we recognise that the costs of sending experienced staff can be off-putting for many clients. To enable those clients who wish to be more hands-on with their investment, or who already have garden/grounds maintenance staff, we offer an on-site training session where one of our staff will guide you the simple steps that need to be taken to keep the roof healthy. 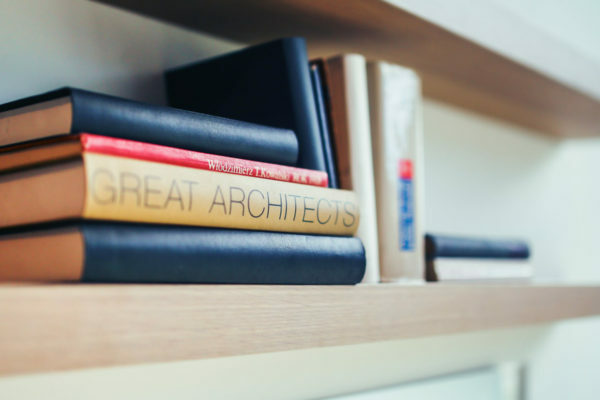 It lasts as long as is needed to familiarise you with what’s involved and to answer your questions – talk you through techniques and how to make use of ti undertake visual inspection of other parts of your property – such as solar panels, roof furniture, mastic seals, tiles and so on. 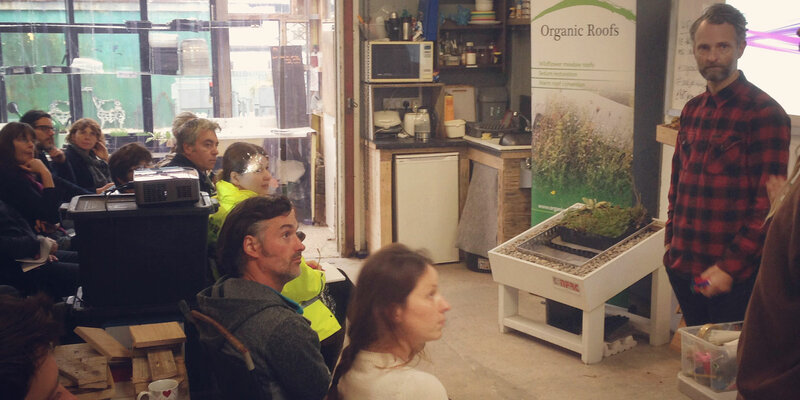 A former academic, Lee trained professionally in Switzerland (where green roofs are mandated) in 2010 after beginning his journey on the Building Green course delivered by building-green.org.uk, and then working on a number of projects with green roof pioneer John Little at the Grass Roof Company in Essex. James is a Chartered Environmentalist, leader and coach with over 25 years’ experience in environmental delivery. He believes happy people do better work, and is passionate about inspiring creative environmental solutions in ways which promote health, wellbeing and organisational performance. James’s background in sustainable design and construction began with his work for the Mayor of London, where he was part of the revolutionary team which created the first statutory planning requirements for green roofs and living walls in the UK. He is the Founder of Brighton & Hove Building Green, which promotes green infrastructure in his home city where he has been instrumental in protecting the longest, oldest green wall in the UK.